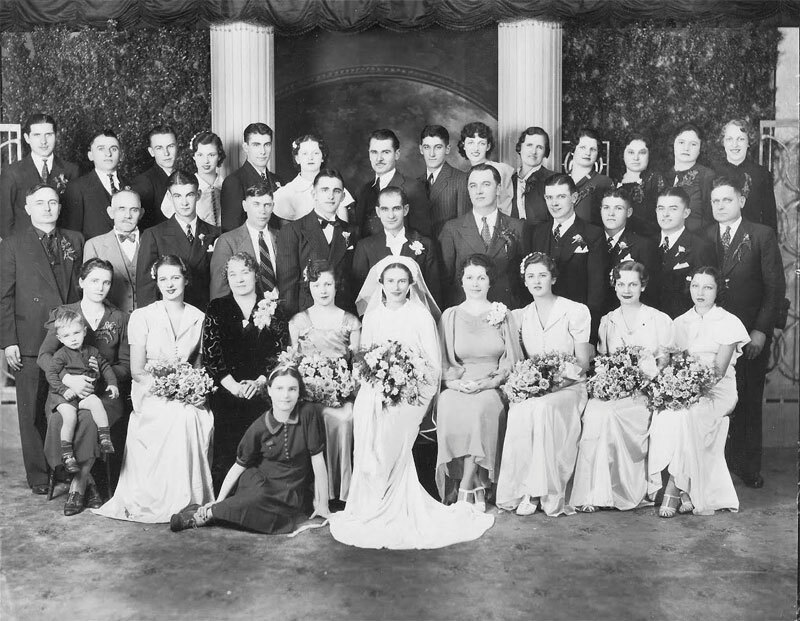 The Historical Society at St. Sava Serbian Orthodox Church will showcase the exhibit “Serbian Weddings” for their museum display during the St. Sava Serb Fest 2015. 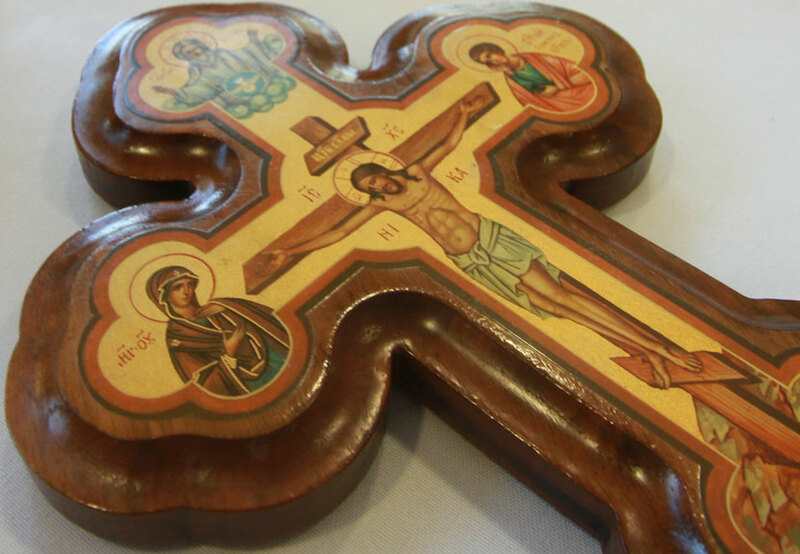 The exhibit is located in the North Wing of the Church building and will be open to the public daily throughout Serb Fest from Noon to 9:00 p.m., Friday, July 31 through August 2. The exhibit features artifacts and images that help to tell the story of the cultural and spiritual significance of Serbian Weddings. Serving Northwest Indiana for more than 100 years, St. Sava Church is proud to be the home for so many memories and stories behind generations of people who share Serbian heritage. Everyone is welcome to visit the Historical Society exhibit during the Serb Fest. Each year the Historical Society selects a theme to feature at the Annual Serb Fest. Members of the Historical Society work tirelessly throughout the year, adding new museum pieces and helping to share our evolving story with members, family, friends, and the greater Northwest Indiana and Chicagoland area community. Learn more about St. Sava Serb Fest 2015 by visiting the new St. Sava website at https://www.saintsava.net/serb-fest/. The images in the gallery below are a small sampling of the photographs and other artifacts that will be on display.